Large Open Plan Living Area, incorporating sitting room and dining room. 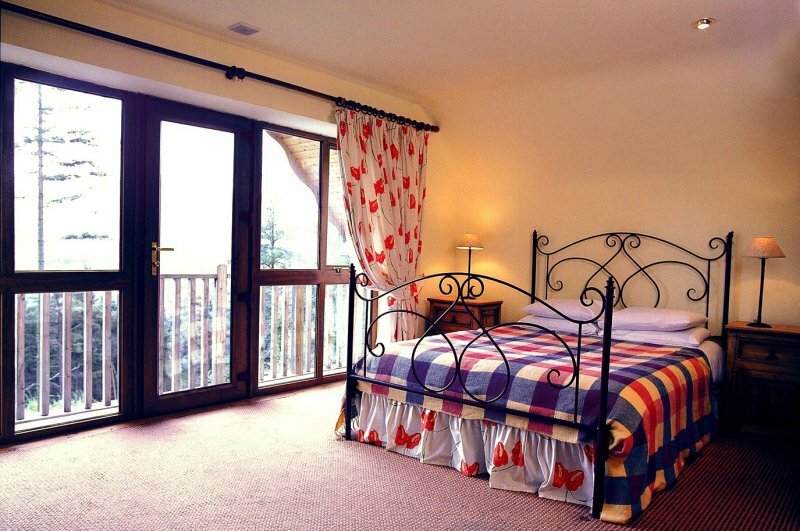 Whilst the lodges are equipped for self-catering, our award winning Treetop A La Carte Restaurant offers you excellent cuisine and lounge facilities during your stay with us, at competative prices, affording you the opportunity to further indulge yourselves. The Aherlow House Hotel is uniquely positioned in the Glen of Aherlow, which stretches from the N24 south of Tipperary Town through 16 miles of unspoilt countryside, affording some of the most breathtaking scenery. 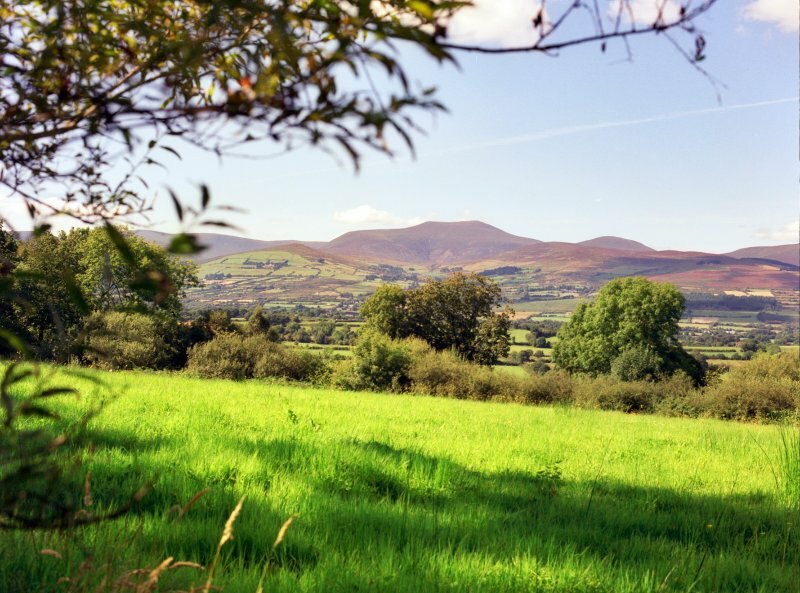 The lush valley of the River Aherlow runs between the Galtee Mountains and the wooded ridge of Slievenamuck. Bounded by the villages of Galbally and Bansha, the Glen was historically an important pass between Limerick and Tipperary. 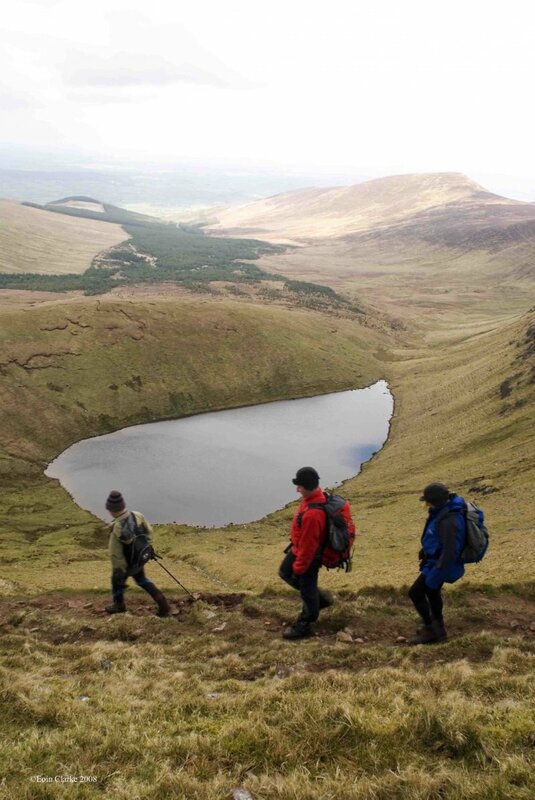 The Glen of Aherlow, Tipperary is a walkers paradise offering a variety of low level and mountain walks. 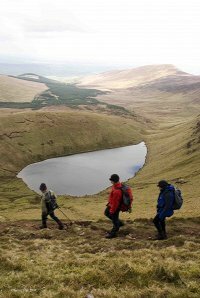 Walking is now the most sought after activity for visitors to Ireland and what better way to enjoy the natural resources of mountains, rivers, lakes, forests and scenic landscape combined with fresh air and healthy exercise. All of these natural features are in abundance in the Glen of Aherlow, which makes it so entising to walkers. 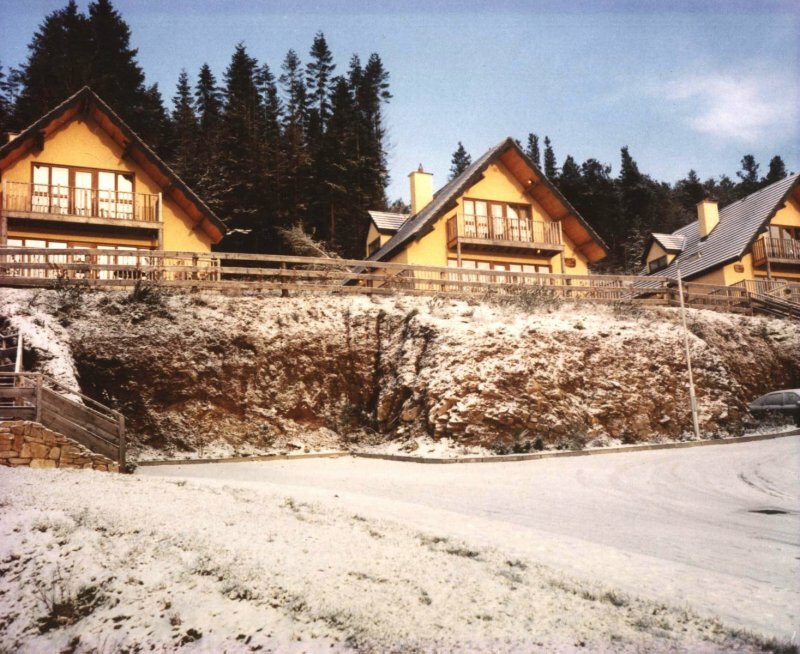 Local routes are on Slievenamuck, through miles of forest tracks whilst the more adventurous walkers will be tempted by the Galtee range itself providing the challenge required for today's serious hillwalker and mountain climbers, past wooded foothills, mountain streams, corrie lakes and splendid sandstone peaks. Be prepared ! Excellent maps to both lake Muskry & Curra, along with 8 loop walks are available from reception. There are four 18 hole golf courses within a 12 mile radius of the Aherlow House Hotel & Lodge, two of which are championship designed courses. Located on the Glen of Aherlow Road in Tipperary, Dundrum, Ballykisteen and Cahir, they offer plenty of varied choice and challenge to golfing enthusiasts. 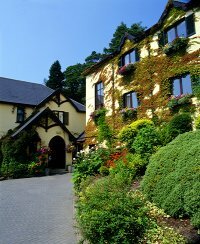 Green Fees are very reasonably priced and can be booked through the hotel. Ireland has a justifiably World Class reputation when it comes to equine matters. 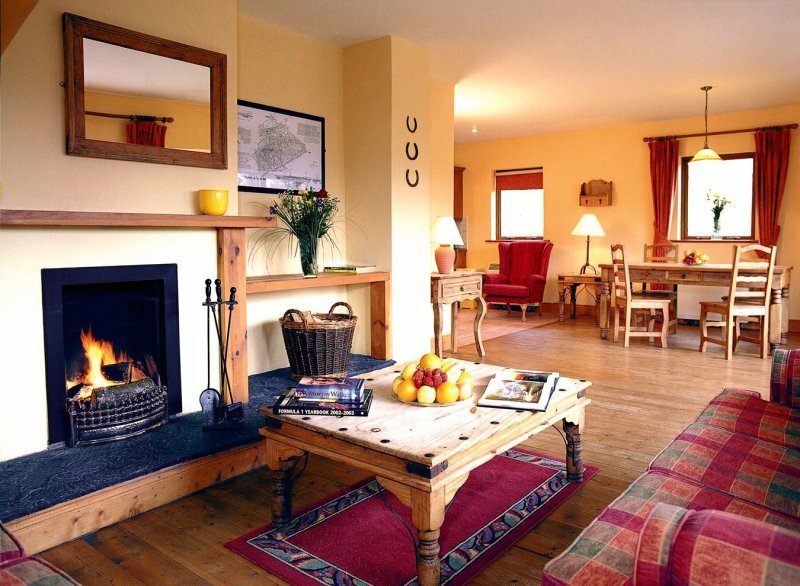 Both beginner and the more accomplished of riders are well catered for within easy reach of Aherlow House Hotel. Riding centres specialise in pre hunting and cross country courses, hacking and trekking. Choose your route through some of the most breathtaking scenery in Ireland. 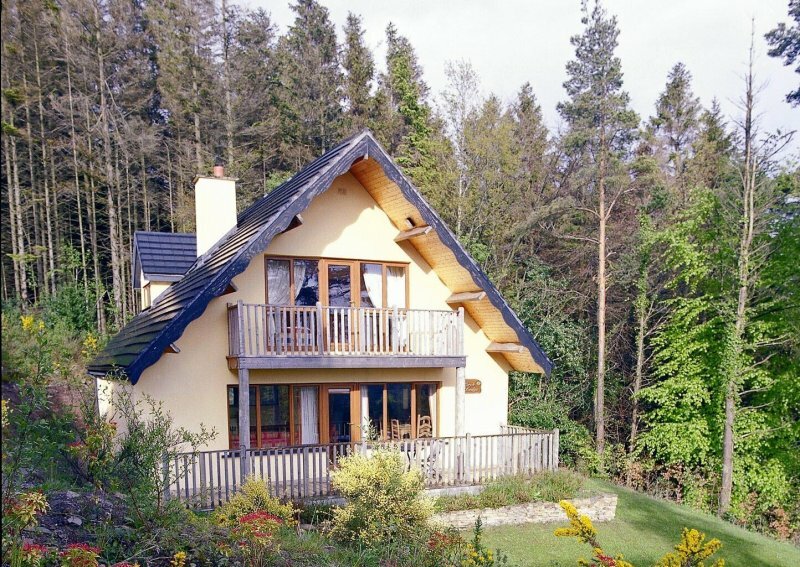 Running through forests or up the Galtee Mountains to corrie lakes, over local farmland. You can loose yourself for a few hours of idyl pleasure. First class tuition by BHS approved instructors in show jumping from beginners upwards, through to a challenging cross country course with over 100 man made and natural obsticles. 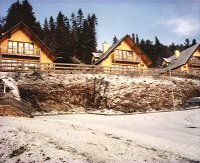 Pre-hunting programmes and hunting holidays are also on offer. Truly there is just about something for everyone. 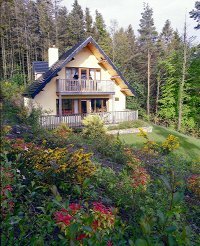 Enjoyed by many visitors to the region and another great way to get off the beaten track and enjoy our beautiful scenery. Cycles can be hired nearby if you so wish.